A discussion of local urban agriculture. Join our presenters and share in the passion for a local food economy! 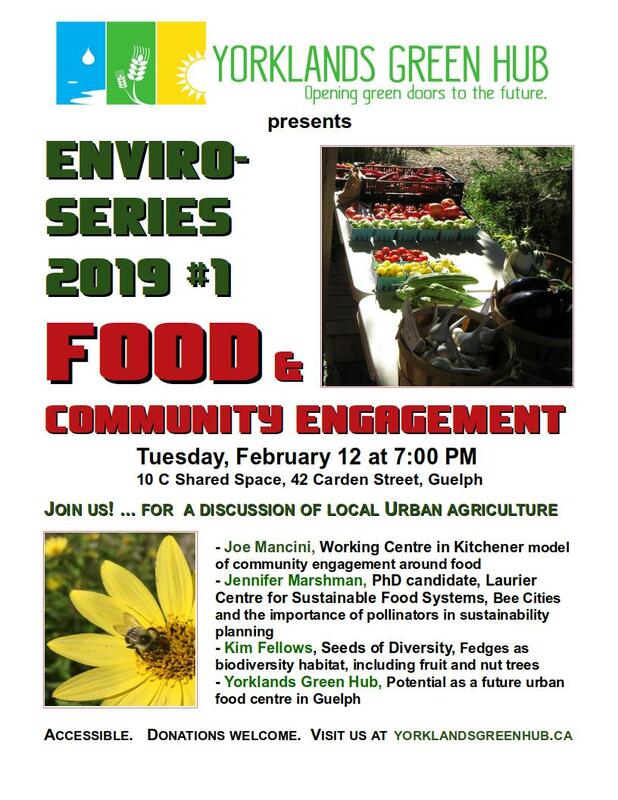 Presented through Yorklands Green Hub.